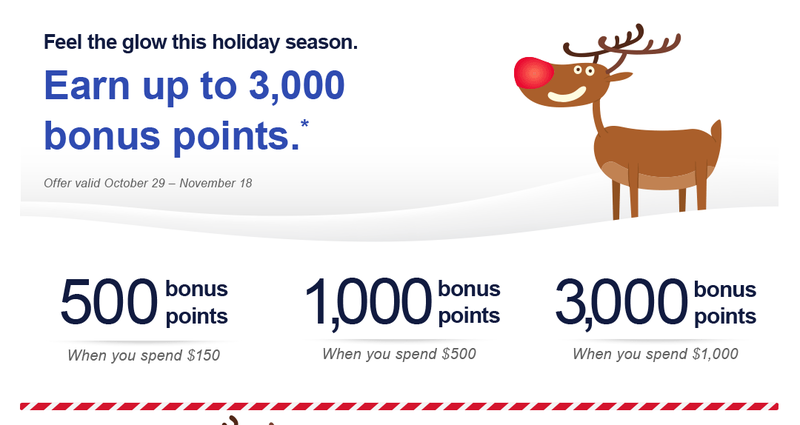 Another Round of Shopping Bonuses – Earn up to 3,000 Bonus Miles! Is your wallet feeling the holiday hangover? Who cares! If you’re doing some shopping, ring in the new year with a few bonus miles. But wait, there’s more! An additional 1,000 Delta SkyMiles with this offer! How you can get 13,000 miles in holiday shopping portal bonuses! The holiday shopping season is starting, get ready! You can take the sting off that holiday shopping bill with these airline shopping portal bonuses. Earn up to 5,000 bonus miles with Southwest, Alaska, America, or United!